Hire Android application developer at MobilePhoneApps4u to seal the advantage of our flexible hiring format. 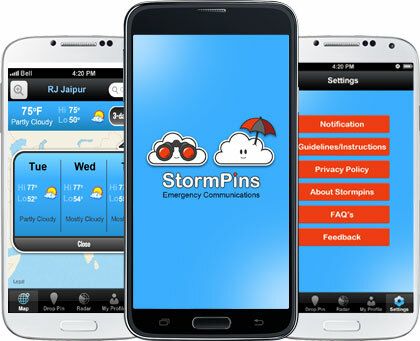 We have fruitfully deployed several Android applications in Android app market with a tally of positive reviews. Our mobile app counselor will also direct you in refinement of your ideas so that your application becomes a success in the app market. Our excellent line of Android resources have in-depth proficiency in handling Android SDK's different object modules and development tools that include debugger, libraries, a handset emulator, sample code, documentation, and tutorials etc. 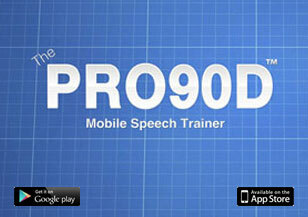 With our Dedicated Android App Developer you can get the needed thrust in your development capacity. Our hiring counselor helps you in determining the actual need you have in terms of the resources and key utility area and of course the functioning. With our extensive services you can Hire Android Developer that matches your expectations the best. We are happy to assign our valuable resources dedicatedly to your project work and make you utilize the resource knowledge, time and expertise in dealing with ranging factors of Android apps development most smartly. A fine range of services to help your procure your spot of Android gaming. 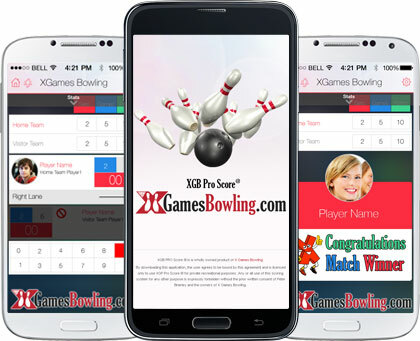 XgameBowling is scoring for Tenpin Bowling, but not as you know it. XGamesBowling is different, the lanes, the balls and the pins are the same and you bowl the same. but every ball counts and best part,you never have to wait for the next couple of frames to know who is winning and by how much. If you are a competitive person, XGB will keep you interested in every match. XGB consists of Sets in a Match, XGames in each Set, and Points in an XGame. A typical Singles Match might consist of, best of 3 sets . In each set, the first player to win 2 games, will win the set. The first player to win 3 points takes that game. 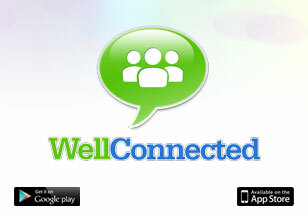 Wedian Designs is an Android app that lets the provider and client connect easily and in less time. 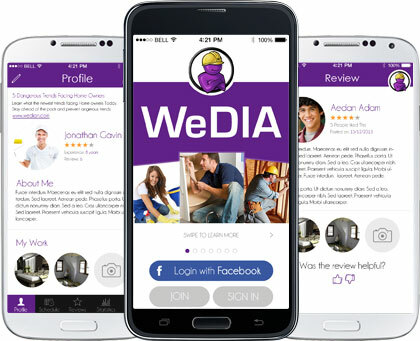 The major application idea is to connect Wedians (Home Cleaners & Painters) with Clients who want home cleaning services and painting services. 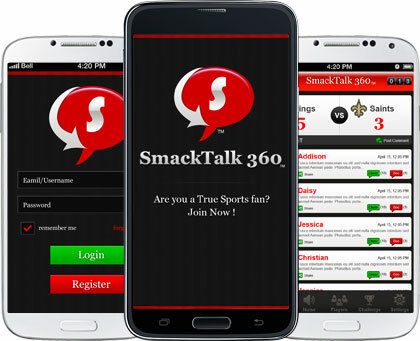 SmackTalk360TM is a sports community platform designed and developed for sports fanatics to engage in "smack talk" anytime, anywhere. 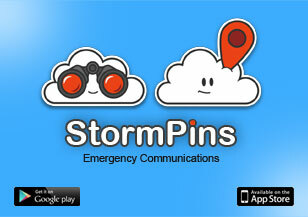 More than just an app, this is a community sports platform with many features. The creators of SmackTalk360 felt it was time to take two of the world's most popular topics: sports and talking smack; and combine them into a one stop shop for sports fans everywhere. 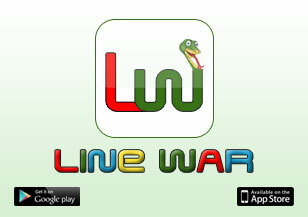 Android games that rule all reasons to believe in leisure and thrill comes easy! 5.0 out of 5.0 for mobile app development by 1000+ customers on over 500 projects. Get your payment done quickly with our 100% secure payment process before you see your project get going in no time!